It is the dream of every single person living on this earth to make more and more money. Some wants to be billionaire!! Some wants to be trillionaire!!!! If you ask me what I want to be, my answer is Famous and Rich and there is no limit on both of that. The more money you earn the more money you need. So it`s a circle that never ends where your earning increases and your expenses also increases. After seeing my earning reports many people asked me how I am making good money? 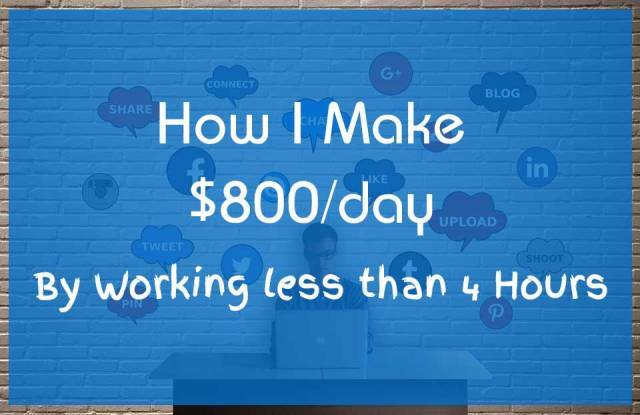 Today I am going to share about how I make $800 everyday by working less than 4 hours. You already know that I am a professional blogger and I make money blogging, affiliate marketing and by coaching. But there are more ways that help a blogger to make money. The way which helps me to make approx $800/day is sponsored post or reviewing products on my blog. 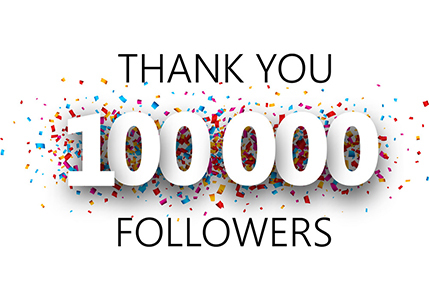 It is the benefit of being a popular blog that many companies, services and SEO`s contact you to write reviews about their products or publish sponsored posts to promote their products and services. It works in two ways; many times companies and business write to admin@easkme.com or contact through the contact form. They ask for the cost of the sponsored posts and offer various other benefits such as using their service or products for free to test them. Second way is writing emails to the popular businesses and brand and telling them how my sponsored posts are going to be beneficial for them to grab more business. Both ways helps to grab more opportunities to review services and publish sponsored posts. Before talking about the price it is really important that I should review the topic and see how it is going to be beneficial for my readers. This is really crucial part as sometime client want you to write about the topic which is not good for your blog. I always choose the topic which I believe add some value and boost the engagement of my readers on my blog. This is an important factor as this helps me to make money. My reviews cost depend on various factors such as topic, popularity of brand, review length and followership. I charge between $400-$800 according to these factors. For example: Acer paid me $800 for writing Acer`s Feature Smartphone Liquid Z630s and Micromax even gave me Micromax canvas spark and $760 to write about it. Next 4 hours I work on research and development of an article which help readers to get engaged and also gain some knowledge. I also promote the article to boost social media presence. So you see big brands pay well when they see that they get the best deal. Means you must have something better to offer to earn good money. Not just a backlink but also a good amount of traffic which can convert into successful sales.